Easy listening Acoustic Grooves, Lounge style Classic Hits as a Trio or take it up a couple of notches to create a more Dancing party atmosphere as a 4, 5 or 6 piece band adding in the drums &/or sax/trumpet. Mixing it up with Classic Hits of Reggae, Jazz & Blues, Swing, Country, Folk & Acoustic pop hits. 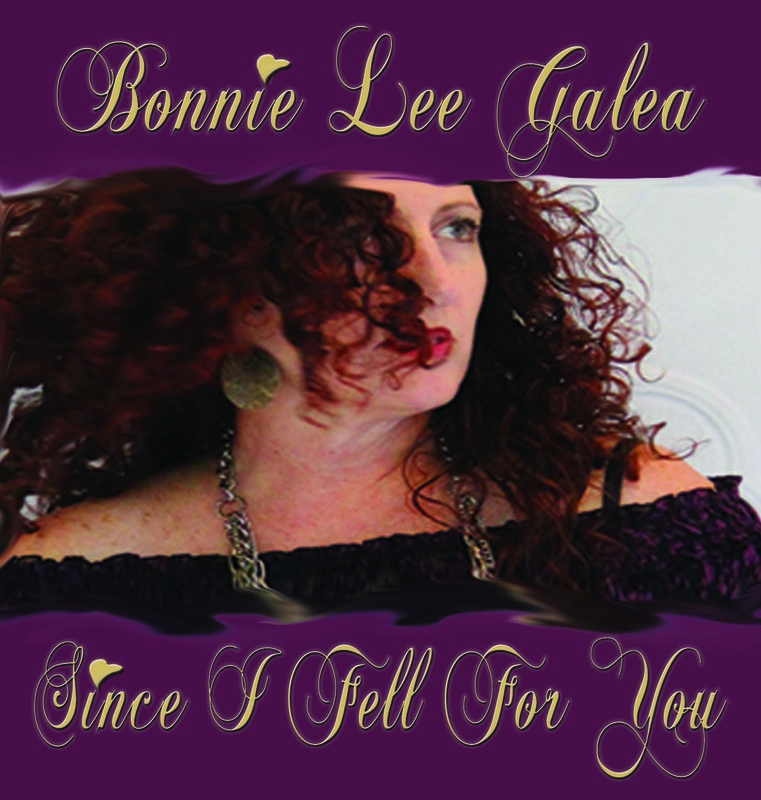 An eclectic selection of popular music with Bonnie Lee Galea on vocals, accompanied by a her Boys including Quinton Dunne also on vocals and bass treating you to some famous duets too. Reflecting famous artists & their songs from throughout the 20th Century for all ages to enjoy such as…. & Brilliant Hit SONGS: Chuckee’s In Love, Dot It Again, Baker Street, Dreams, Venus, Valerie, Come Back Again, Sweet Home Chicago, Sunday Morning, Smooth Operator, Walking on Sunshine, Miss You, Stop Dragging My Heart Around, Dock of the Bay, Moondance, Lady Madonna, Poor Poor Pitiful Me, Is This Love, Baker Street, Big Yellow Taxi & more.